New Delhi: Nokia 8.1, which was earlier supposed to be unveiled in India on December 6, is now likely to make an appearance on December 10. As per the revised invites sent by HMD Global, Nokia 8.1 is likely to be the major highlight at the India launch event on December 10. 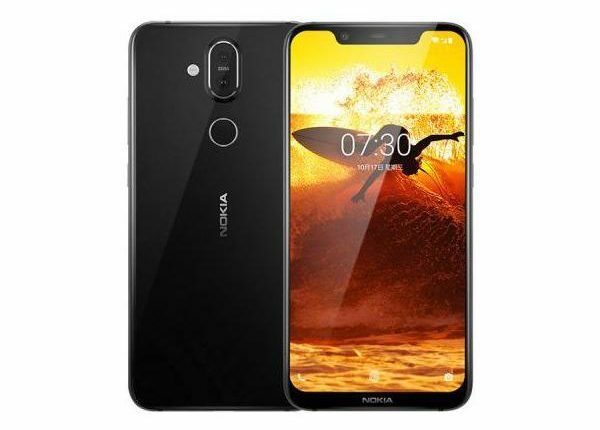 On Friday, HMD announced the India launch of the Nokia 7.1 via a press release. Nokia 8.1 is the successor to Nokia 8 which was launched last year. According to reports, the Nokia 8.1 might be priced at Rs. 23,999 in India. 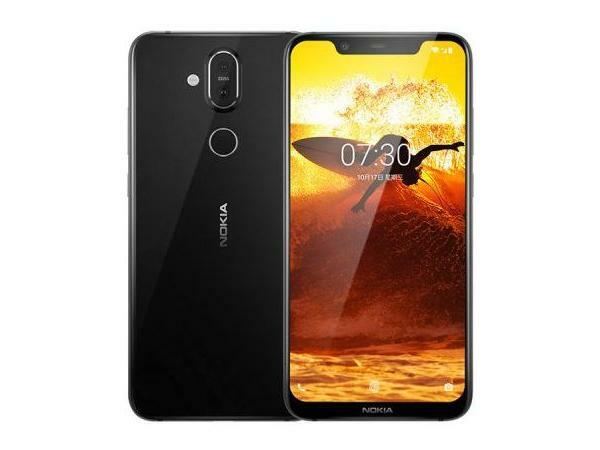 Coming to specifications, the Nokia 8.1 is said to be global variant of the Nokia X7 and is expected to run a stock version of Android Pie out-of-the-box. The smartphone will sport a 6.18-inch full-HD+ display with an 18.7:9 aspect ratio and 2.5D curved glass. It will be powered by an octa-core Qualcomm Snapdragon 710 SoC, paired with 4GB/ 6GB of LPDDR4X RAM and 64GB/ 128GB of inbuilt storage. Internal Storage on the Nokia 8.1 might be expandable via microSD card (up to 400GB). The smartphone will sport a 3,500mAh battery with with support for 18W fast charging. The smartphone is expected to sport a dual rear camera setup with a primary 12-megapixel sensor and a secondary 13-megapixel sensor. Nokia 8.1 will bear a 20-megapixel selfie camera in the front with f/2.0 aperture and fixed focus.